Happy May Day! Seems like all is back to my normal when 100,000 people show up in Red Square to celebrate May 1st. 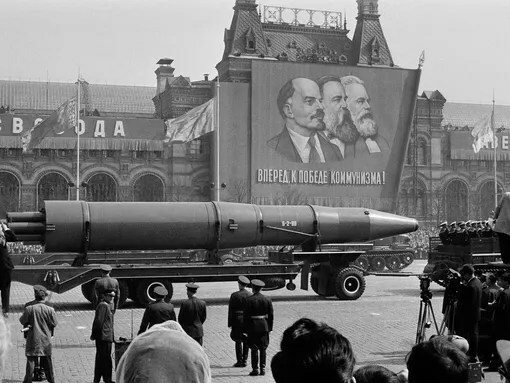 I assume they trundled out Lenin’s body to greet the crowd, and probably rolled some tanks and missile or two down the plaza. Hey, here’s some “Breaking News…” Obamacare (he loves that name!) will CAUSE EMPLOYERS TO DROP INSURANCE PLANS according to a “new” study. I’d be surprised, but I am pretty sure that I (and others) said years ago that the PURPOSE of the Affordable Care Act was to be neither affordable nor provide care. It was to destroy the entire system and get people to accept that only Government could run healthcare. The Modesto Bee has weighed in on the Berryhill FPPC fine, saying that he should “JUST PAY THE FINE AND GET BACK TO WORK,” and bringing up the point that – in the view of the Berryhills – everybody is wrong except Senator Tom. I am not so sure. Like I sad the other day (HERE), if we assume (and yes, I know) that Tom and DF Bill are being truthful, then it should be no problem at all for the Stanislaus County GOP Central Committee to show in their documentation that they understood that this whole “donation” could – at best – look suspicious and that they no doubt took great pains and had lots of discussions and got plenty of legal advice on the record to make sure that they were following the letter and spirit of the law. All that really needs to happen here is for the GOP Central Committee to produce that documentation and show that they fulfilled the Berryhill’s “hope” that the money would be wisely used in accordance with all applicable rules and laws. Easy-peasy, right? Seems to me that the only reason that this is an issue is because for some reason, they haven’t released that documentation, which, assuming the Committee isn’t run by tiny trained chimps, has to exist, right? Why are they letting the Berryhill’s twist in the wind and sullying their good (and powerful) name? “This is a significant change in long-standing Pennsylvania criminal law, and it is a good one,” said the local DA. What was he talking about? STRIKING DOWN THE 4TH AMENDMENT, of course!!!! Posted on May 1, 2014, in News & Notes and tagged 4th Amendment, Berryhill, Campaign Finance, District Attorney, GOP, Obamacare. Bookmark the permalink. Leave a comment.